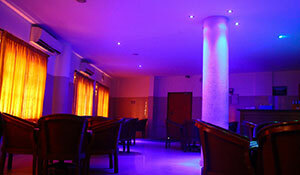 “Soorya” a fast growing business group is presently in the service sector. 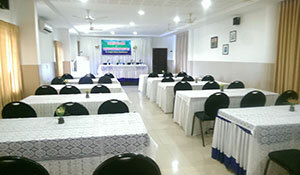 Started in 1990 with business in woven sack trading, has diversified its business activities to various related and unrelated fields such as hotel, tourism, trading, transportation, pharmaceuticals etc. Recently it has entered in the manufacturing sector also. Business group activities are steered by a dynamic visionary Mr. V.M. Radhakrishnan as Chairman and he is assisted and supported by a very strong team of highly experienced professionals. 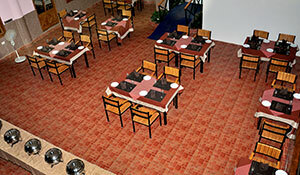 Hospitality business is the group’s prime area. 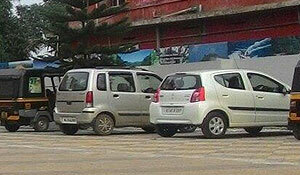 It has a chain of hotels in different parts of the State at the catch-points of the international tourists. 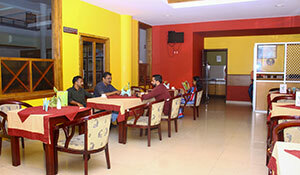 Hotel Brahmagiri, the latest venture of the Group at Mananthavadi, Wayanad is one among those. Passionately committed to extending warm and affectionate hospitality to the guests either domestic or international and by continued improvement of quality of service they are delighted.